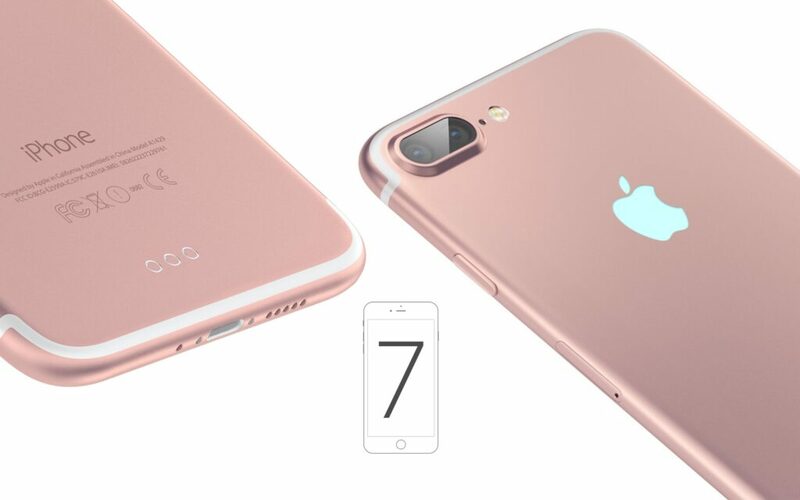 Apple unveiled the new iPhone 7 alongside its bigger sibling the iPhone 7 Plus during a special event on 7 September. 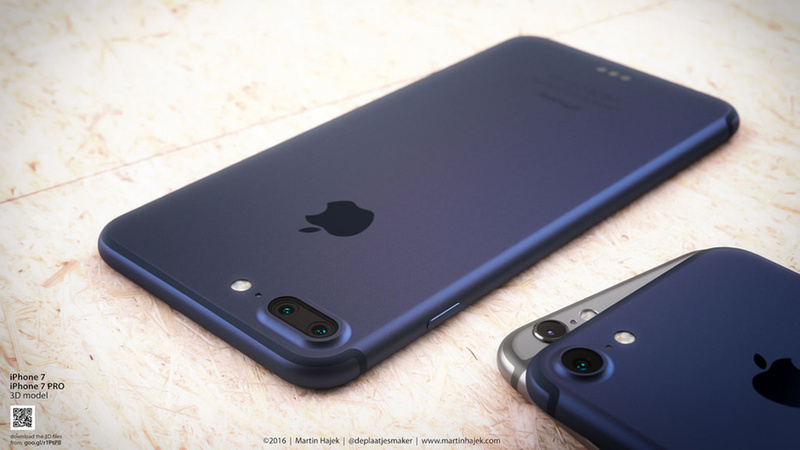 The iPhone 7 has IP67 water-resistance and dust-proofing, a faster 12MP, f/1.8 rear-facing camera and 7Mp front-facing camera (up from 5Mp on the iPhone 6s), new color finishes – Jet Black and (matt) Black, replacing the old Space Grey – and much more. 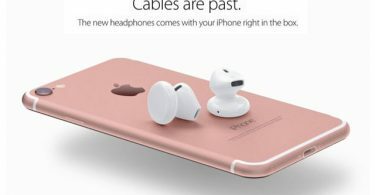 Rumors where spread all over the internet – Apple’s iPhone 7 will not have a Headphone jack and it came out to be true both the iPhone 7 And iPhone 7 Plus doesn’t have the headphone jack. Apple has include a lighting port to 3.5mm jack converter with iPhone 7. 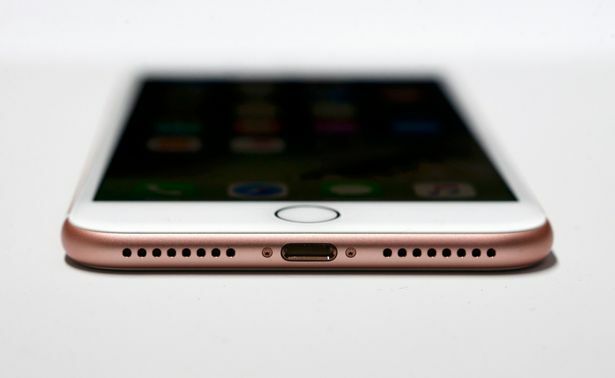 Apple has redesigned the Home button on the front of the iPhone: it’s now force-sensitive and static-state. In other words, the Home button doesn’t click inwards/downwards when you press it. Like the trackpad on the more recent generations of MacBook, it gives the illusion of a ‘click’ downwards by transmitting a little vibration from a tactic engine. iPhone 7 is Rated IP67 under IEC standard 60529. There are two single-lens cameras. The rear-facing camera is still 12 megapixels (Mp), but it has a f/1.8 sensor. 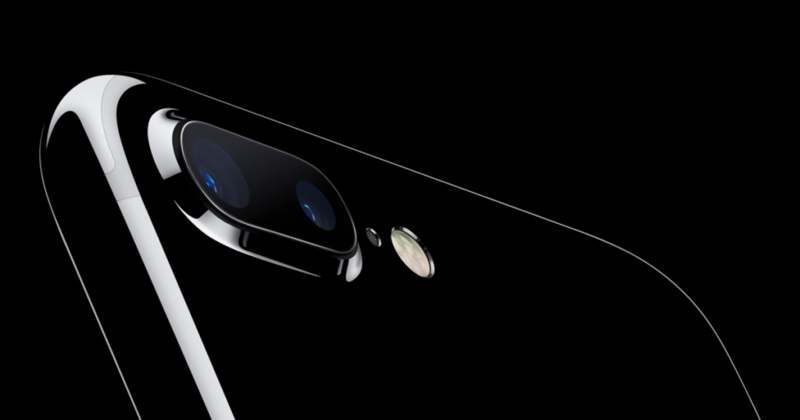 The front-facing camera get a specs boost from 5Mp in 6s to 7Mp in iPhone 7. 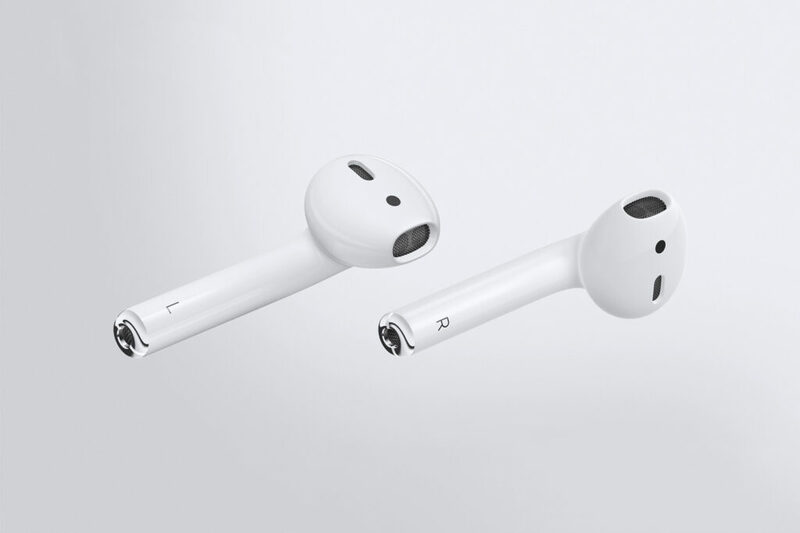 Apple’s new AirPods are individual wireless headphones, an entirely separate unit for each ear. (Apple suggested that you might like to wear either both together, for listening to music, or just one, for use as a Siri mic.) They’re white, and minimalist, and rather beautiful. 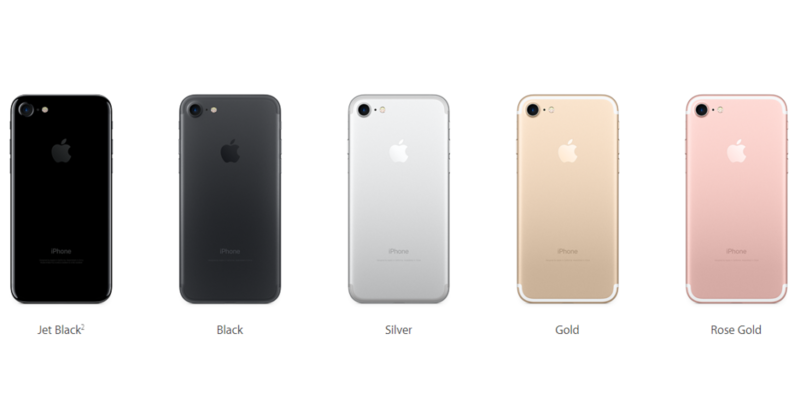 Black And Jet Black are the new colors and jet black is only available in 128 and 256 GB variants. 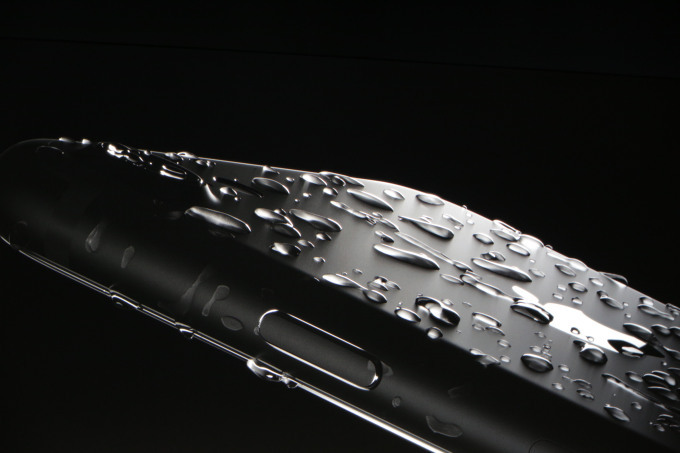 Jet Black is Shiny but a fingerprint magnet. iPhone will arrive on September 16 on stores all over the world.